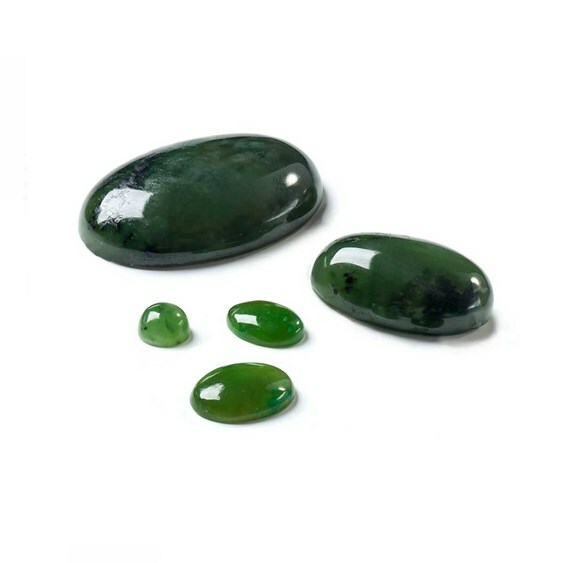 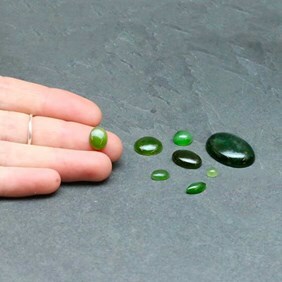 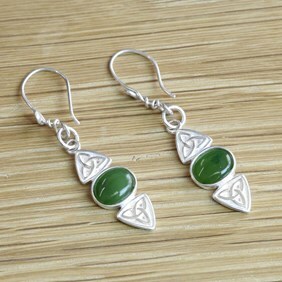 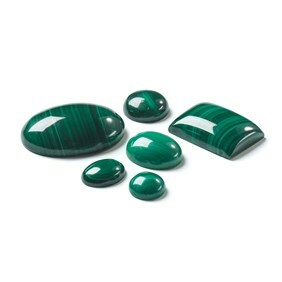 These nephrite jade gemstone cabochons have a domed top and flat back. 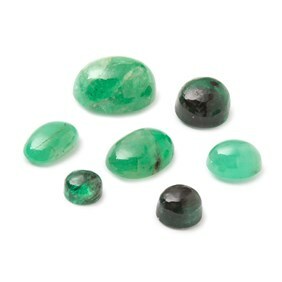 they are a beautiful deep shade of earthy green often with black spots, with an almost waxy lustre. 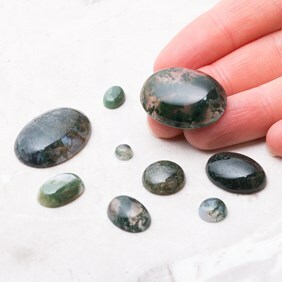 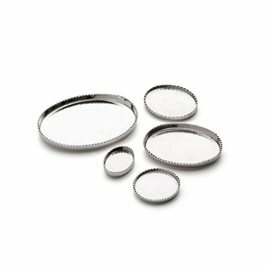 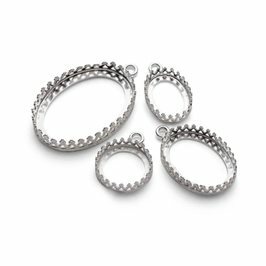 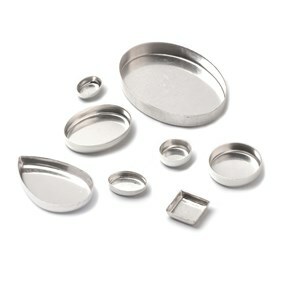 Our supplier has recently informed us that there is very little of the Jade available to cut and polish especially at the grade and standard of these so if you are thinking of purchasing some then do order relatively soon as we are pretty confident that our current stock will sadly be our last.